This week Bob & Bax went into the vault to find one of the first episodes they recorded together and share their reactions towards 2014’s The Scribbler! This week Bob & Bax put on their lab coats and examine the visual effects and lasting legacy of a horror classic; 1985's Re-Animator! This week Bob and Bax discuss Matthew McConaughey’s wizardry and Idris Elba’s gunslinging abilities as they dive into 2017’s The Dark Tower! This week Bob & Bax discuss the comedic genius of writer & director Harold Ramis and stars Chevy Chase & Rodney Dangerfield as they dive into 1980’s Caddyshack! This week Bob & Bax celebrate St. Patrick’s Day by diving into a pot of cinematic gold as they discuss 1993’s Leprechaun and 2014’s Leprechaun Origins! 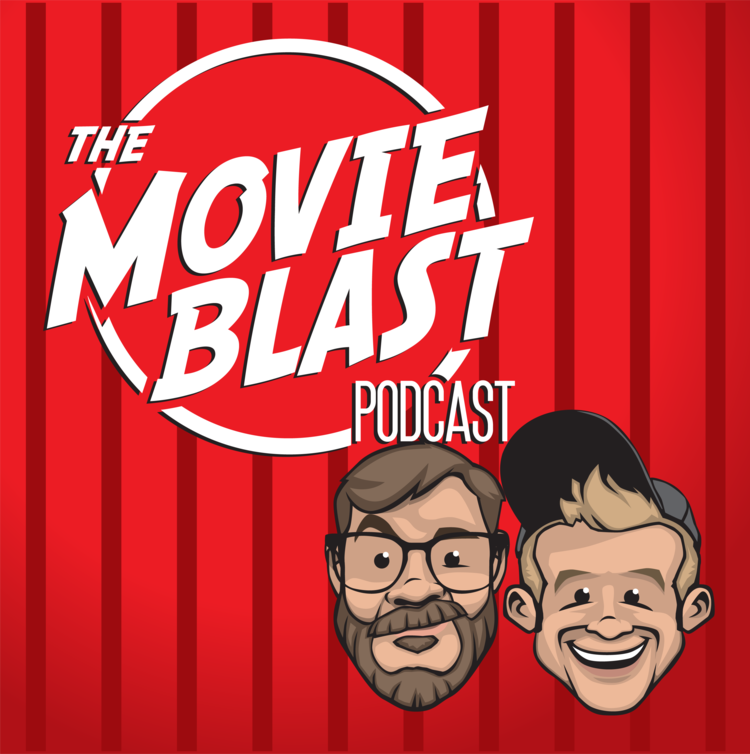 This week Bob & Bax dive into the stunning visuals, enthralling setting and ensemble cast of Robert Rodriguez and James Cameron’s Alita: Battle Angel! This week Bob & Bax celebrate Valentine’s Day by exploring the poems, heart shaped boxes, and slasher elements found in 1981’s My Bloody Valentine!